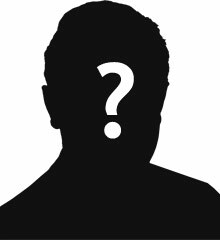 Private Welsh was one of four cousins who made the supreme sacrifice during the First World War. 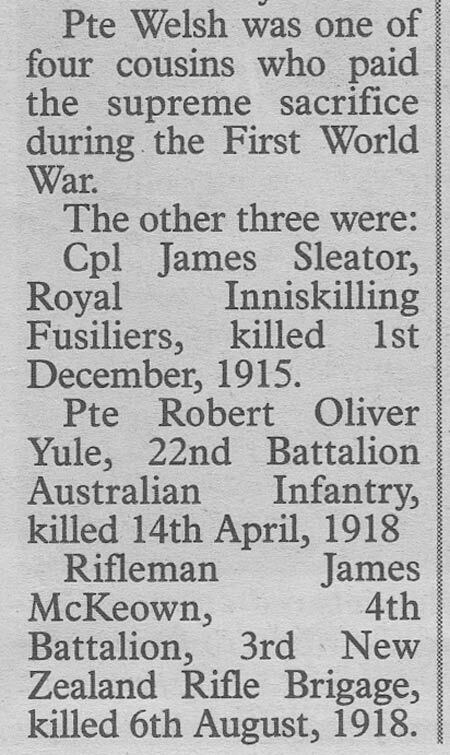 The other three were: Corporal James Sleator, Royal Inniskilling Fusiliers, killed 1st December 1915. 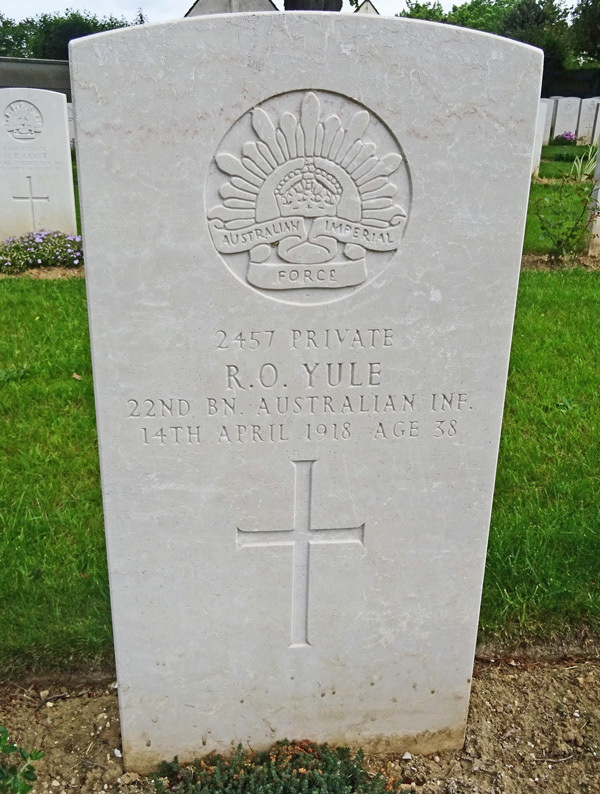 Private Robert Oliver Yule, 22nd Battalion Australian Infantry, killed 14th April 1914. Rifleman James McKeown, 4th Battalion, 3rd New Zealand Rifle Brigade, killed 6th August 1918.